However, this resembles more the plot of a good horror movie, and as we know these plots are rarely based in reality. In fact, it is these ancient little organisms that need to be protected from us humans. 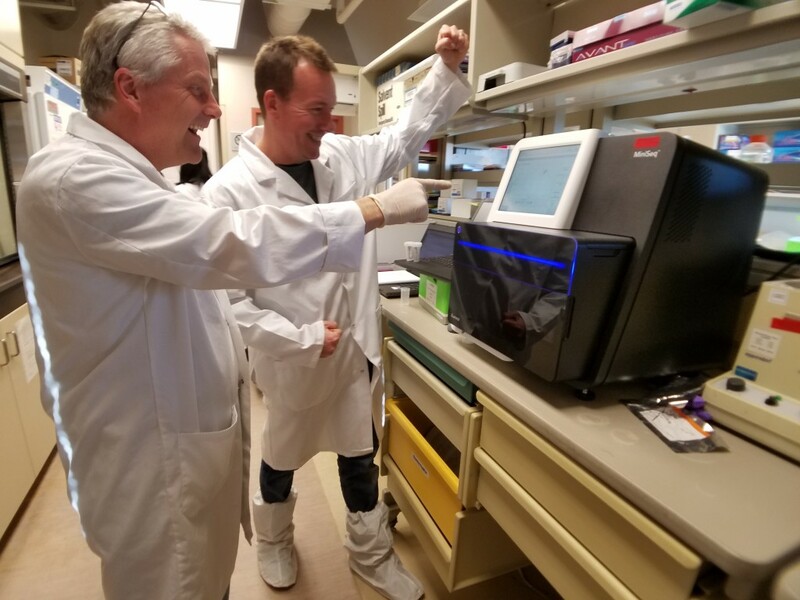 In the field and in the lab, our team goes to great lengths to protect them from being contaminated with our DNA. 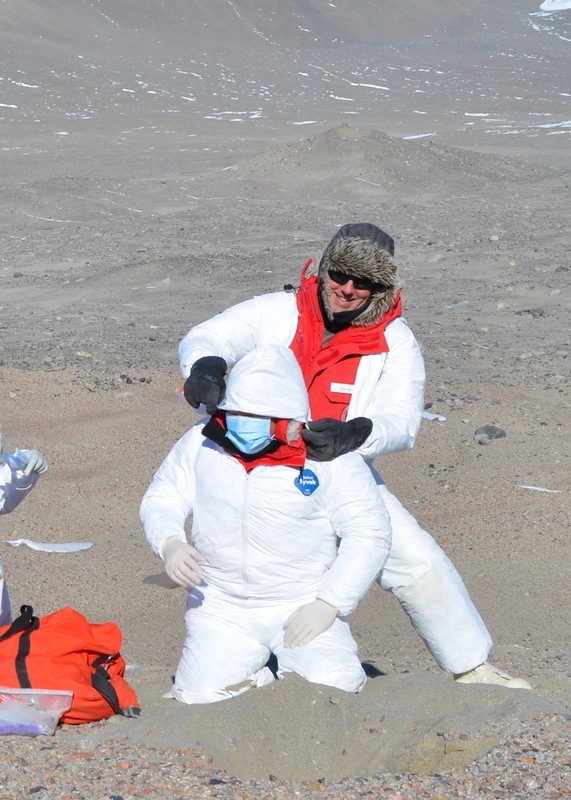 After our helicopter pilots drop us off in our field sampling sites in the Dry Valleys, we suit up in white full-body Tyvek suits with hoods that make us look less like scientists on an Antarctic expedition and more like Jet-Puffed marshmallows lost in the largest wilderness in the world. We don nitrile gloves and facemasks and dig holes in ancient lake beds using digging tools that have been cleaned with solvents and bleach as well as “ashed”– heated to 550°C for 8 hours (ouch!). Our samples are collected in cryotubes and plastic “Whirl Paks” that are completely sterile. We place the tubes into a liquid nitrogen primed cryoshipper and the Whirl Paks into a very cold cooler, then fly back to the Crary Science and Engineering Lab at McMurdo Station. We then bring them into a laboratory space that has had every surface (even the floors) cleansed daily in a bleach solution, which is really good at – you guessed it – obliterating any traces of DNA. We work in gloves, lab coats, and Tyvek booties to cover our shoes. 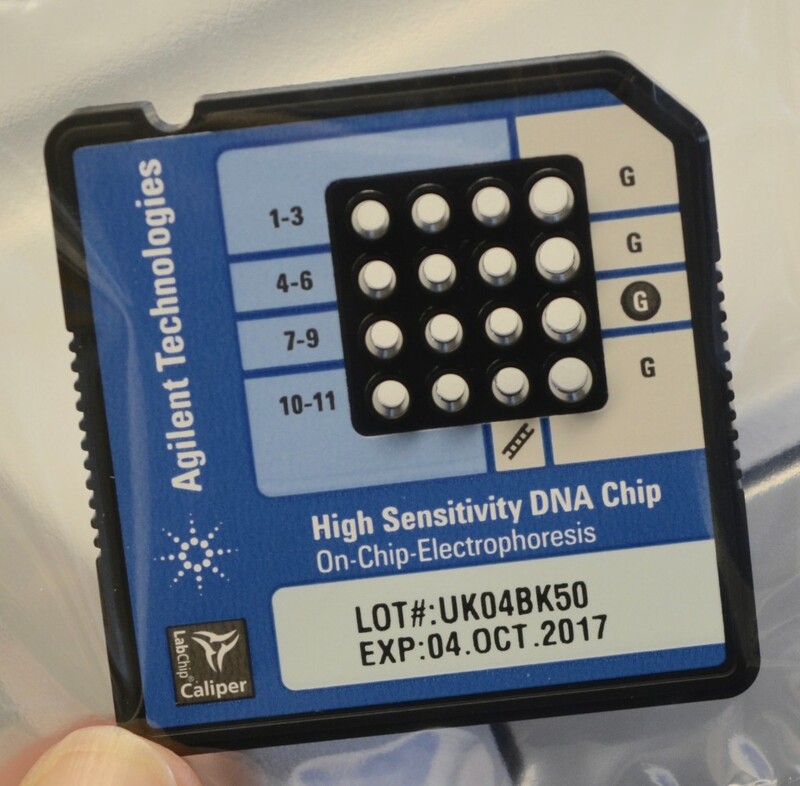 We do all of this because we do not want to contaminate these precious samples with our human DNA. Why? Because the answers to the fundamental scientific questions we are asking are found in the sequences of the nucleic acids we isolate from these ancient beings. And the last thing we want to see in these sequence data are traces of Angela, Dave, Elena, Scott or Sarah. Figure 1: Helping Scott suit up. Just a little more tucking, and he’ll be ready to go. This entry was posted in Antarctica 2016 on December 12, 2016 by David Goerlitz.